ISLAMABAD: The previous government of Pakistan Muslim League Nawaz (PML-N), which facilitated the coal, LNG and solar powered plants to meet the energy shortages of the country, has been found to have neglected around seven hydro based small power projects worth 294 MWs along the Indus River during the past five years. As per available documents, former prime minister Nawaz Sharif had announced a pilot project of seven hydropower plants in the northern parts of the country with estimated power generation of over 150 MW. But, despite approval of the same projects from various forums like CDWP and ECNEC, work could not be started on the same projects. The pilot projects included Rs5.8 billion Harpo Hydro Power Project of 34.5 MW, Rs7.11 billion Shagharthang Hydro Power Project of 26 MW , Rs1.3 billion Thak Chilas Hydro Power Project worth 4 MW, over Rs8 billion Ghuwari Hydro Power Project of 30 MW, Rs6.2 billion Hanzil Hydro Power Project of 20 MW, 100 MW of KIU power project and 80 MW of Phandar Power Project. The last two projects of KIU and Phandar power projects worth 180 MW have been included in the China Pakistan Economic Corridor (CPEC), however, work on the same has also not started. Official documents show the status of these projects as ‘under review of experts from both sides (Pakistan and China). Many of the said projects have been approved by the competent institutions even eight to 10 years back. Interestingly the two projects, Shagarthang and Thak Chilas of around 30 MW were even foreign-funded projects and they had gone through the tendering process too. 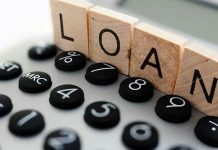 However, officials said, the foreign lender Asian Development Bank (ADB) had backtracked from funding these projects citing the reason of Indian objections. Later on, the two projects were included in the Public Sector Development Programme (PSDP) delaying work on them for years. According to an official source, the government had already spent millions of rupees for land acquisition for the two projects. Another hydropower project, Harpo of 34.5 MW had also faced the same fate when a foreign investor, after completing all due tendering process, backtracked for some technical reasons. An official associated with the project claimed that the absence of a national grid and tariff system were the major issues the investors faced in Gilgit Baltistan. The project is planned at Rondu, near Skardu. “Keeping in view the technical issues being faced by these projects, the federal government had decided to initiate work on these projects under PSDP and Public-Private Partnership system. 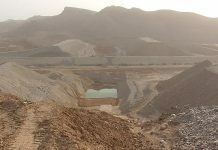 However, due to the negligence of the Ministry of Planning and Development and absence of lack of interests on the part of a political party in the centre, these projects are confined to the government’s files,” said sources at the ministry. 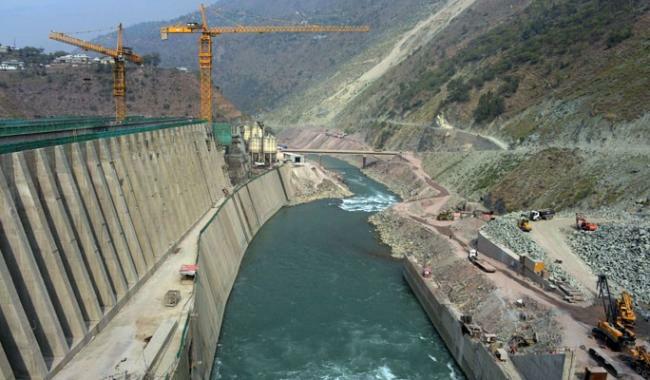 According to them, there are some other hydro based small power projects facing the same fate at various stages including Ghizer, 40 megawatts, 05 MW Hydro Power Project Hassanabad Hunza, and some others in different valleys adjacent to the River Indus. As the projects are already approved by the Central Development Working Party (CDWP) and Executive Committee of the National Economic Council (ECNEC), the Ministry of Planning and Development has been including in the development these projects with due allocations but without any considerable releases of funds. According to sources, the major reason of no progress on these projects was the absence of connection with National Grid. The northern part of the area (GB) is not connected to the national grid and hence, not a beneficiary of energy mix subsidy by the Federal Government, the National Grid is yet to be extended to the area.